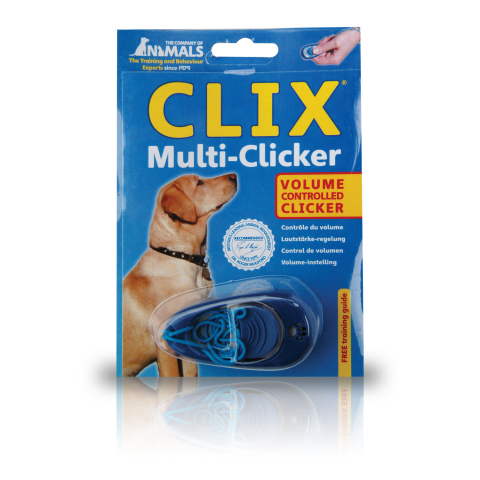 Clix Multi-Clicker – A great training tool for the avid dog trainer/handler. 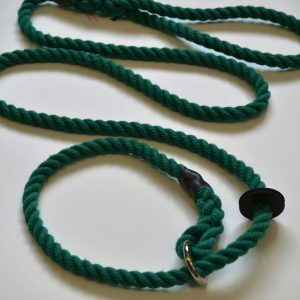 No more shouting or yanking your dog around in the name of training. 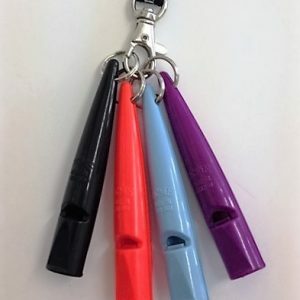 Clicker training is the fun, reward-based method of dog training that you will both enjoy. 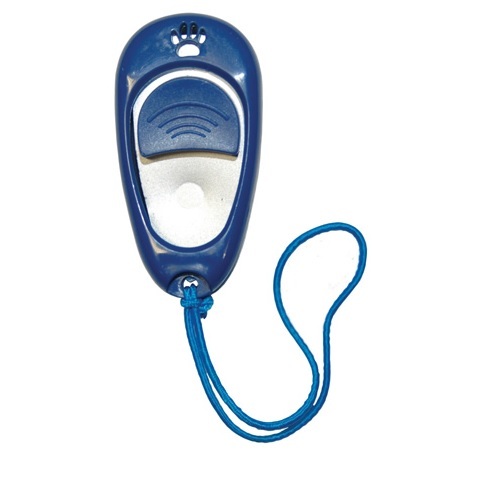 Unlike other clickers, the Multi-Clicker has a volume/tone control enabling you to clicker train even sound-sensitive dogs. 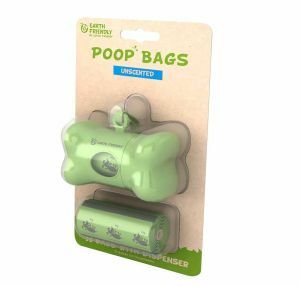 Includes a free step-by-step guide that shows you how to teach your dog to sit, lie down, recall and perform basic heelwork. Once you have learned to use the clicker, the sky is the limit! 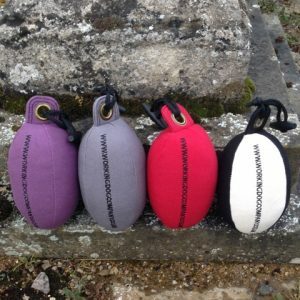 Ian highly recommends this training aid!